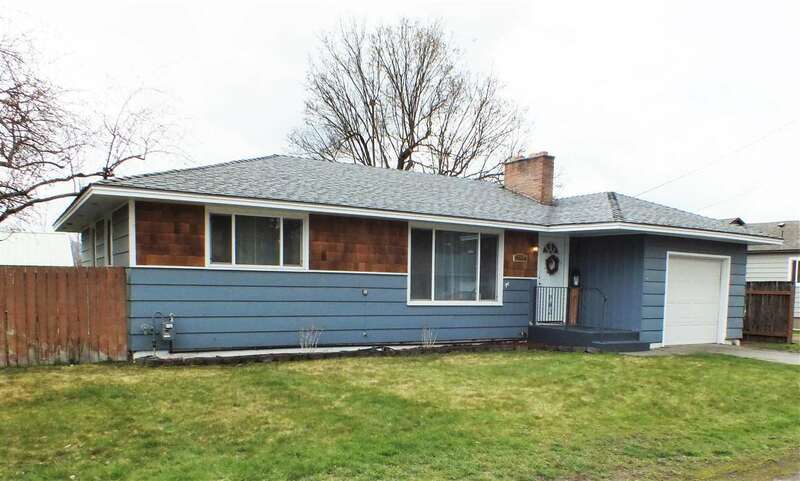 **CANCELLED OPEN HOUSE HOME IS UNDER CONTRACT** Charmingly updated Spokane Valley rancher. Featuring 3 bdrms/2 bthrms with updated flooring & paint throughout. Check out the gorgeous, newly installed butcher block countertops! Ecobee WiFi Thermostat controls the high efficiency gas furnace. Basement family room includes a custom built desk in the office area. Large fenced backyard has plenty of room for entertaining, with 2 patios, a gazebo & a playset. Shed for all your tools.